Writing and creating an e-book can be a great way to reach a wider audience and gain loyal followers. If you have a great idea for an e-book with the sincere aim of helping someone solve a problem, then there’s no reason why you should put it off. With the many tools you can use to write, organize, style and publish e-books, it’s never been easier to become an e-book author. While it is easy to get your e-book made and published, there are a number of things to consider before the production process. 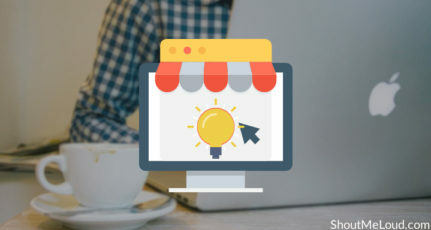 These include details of your e-book such as what format it will be, where you plan to sell and promote it, who is your target audience, and other important factors that affect your e-book’s success. Which is the best format for eBooks? Which is the best App to create an eBook? The most common ebook format is the PDF. Go to any website offering a free ebook, and you’d usually get the freebie in PDF form. Most computers and even mobile devices can open PDF files with a pre-installed PDF reader, so it’s the most user-friendly format you can have for an e-book. Originally used by the Mobipocket e-reader, the .mobi format is now used by more popular e-book readers, including Amazon Kindle and the Kindle apps for iOs and Android devices. 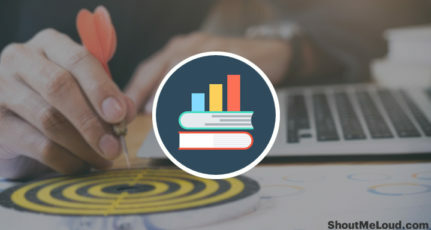 This format is visually appealling, as it gives readers similar behaviors to physical books, such as swiping to turn a page and earmarking a page. The .epub format is similar to .mobi, but it’s a free, open-source standard for e-book publishing. Because of this, almost all e-readers support .epub including Amazon Kindle Fire, Apple iBooks and Google Books. This is an exclusive format for all e-books sold on the Apple iBooks store. It is built using the EPUB standard, but adds restrictions so it can only be sold and consumed within the Apple iBooks realm. Because of this, iBook formats are incompatible with readers which can read the standard .epub format. Once you are familiar with these formats, you can now decide which one you want to have for your e-book. If you plan on selling it on Amazon, then the .epub format is the best option. If you’re making a quick e-book that you want to offer for free on your website, then it’s best to make it as a PDF. Ultimately, you need to think about which format might work best for your target audience. Once you know what kind of format you want for your e-book, you’re now ready to begin its production. 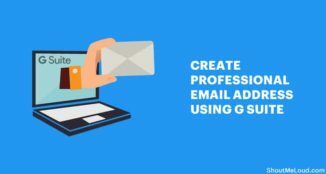 There are two ways to do this: creating it with a software you can use independently or without connecting to the Internet, or creating it with a web-based app. Web-based e-book apps tend to have simpler, user-friendly features as opposed to offline software which are mostly used for designing graphically intense content. 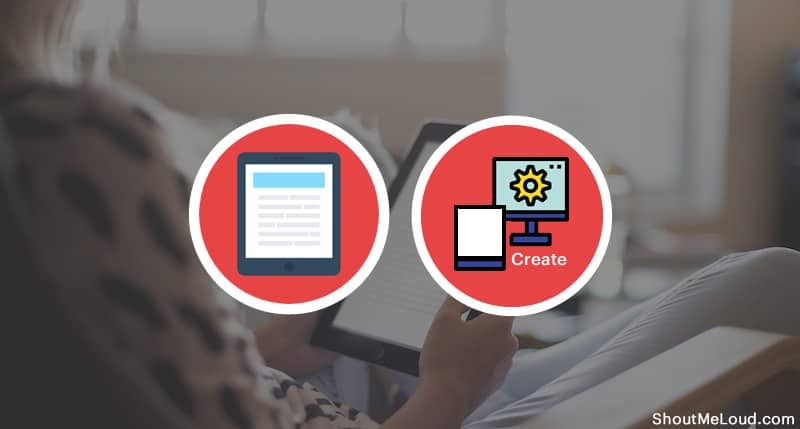 If you’re looking to create a quick e-book without breaking the bank, there are lots of free online software available. 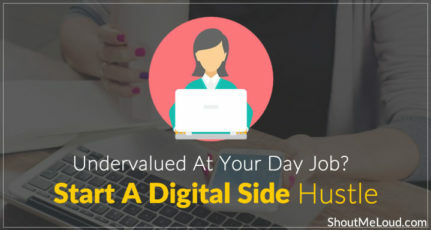 On the other hand, if you have a budget to spend on software for creating a professional e-book, then there’s no reason why you shouldn’t go for a more advanced tool. Pressbooks looks a lot like WordPress, but it’s run from an entirely different site. If you’re familiar with WordPress, then you shouldn’t have a hard time figuring out how everything works. 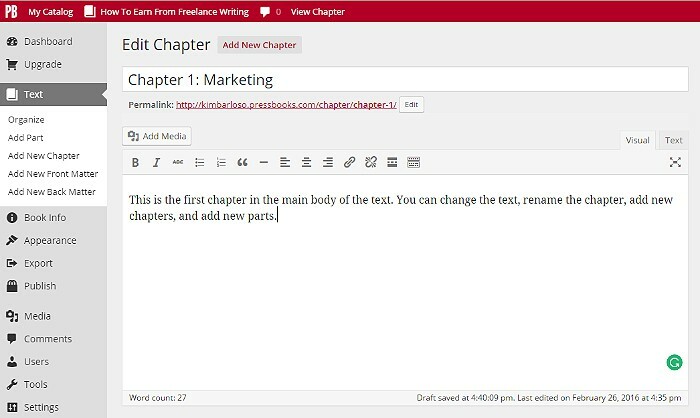 You can add and edit chapters, change or add sections, and so on. 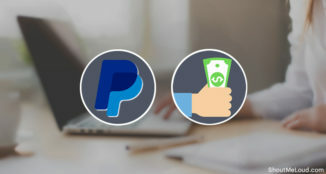 Remember that Pressbooks is free to use, but to remove the watermark that will show on the e-book, you need to upgrade to a paid version (starts with a one-time payment of $19.99). 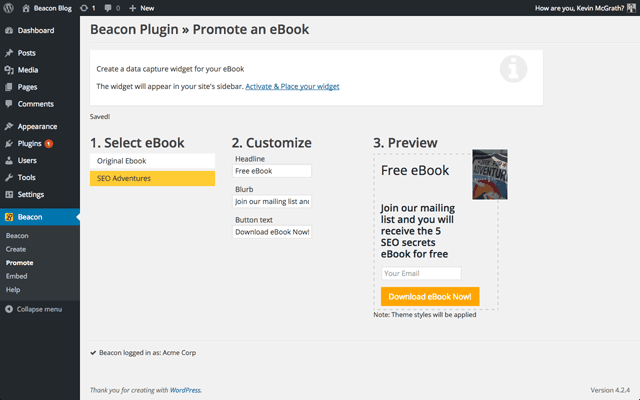 Beacon is a plugin for WordPress that turns your blog posts into e-books. You can choose which articles to include or filter them by category. The plugin converts blog posts into HTML5 or PDF format. 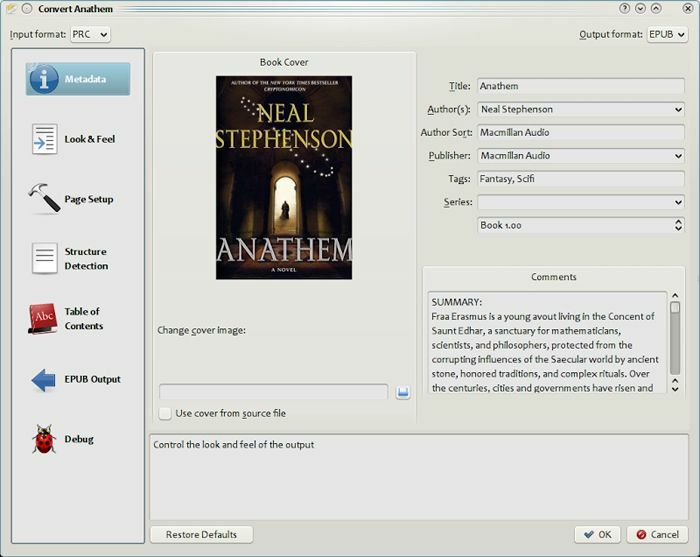 Layout features are also included and you can design the ebook cover from within the Beacon dashboard. This plugin is free to use and requires a free account at beacon.by. 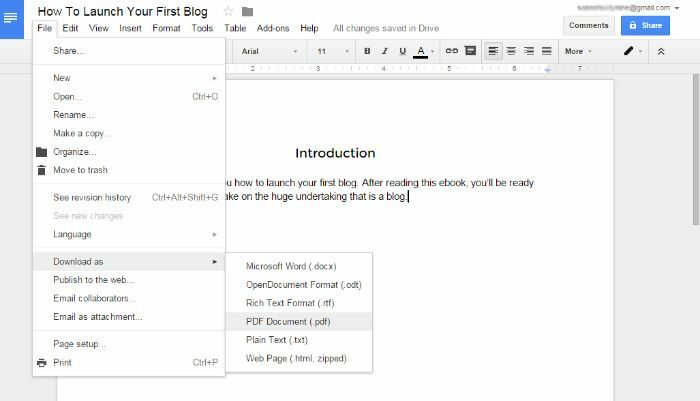 A simple way of writing and converting content into PDF online for free is by using Google Docs. Type in your content and have all the Google Fonts available for you to choose from all inside the Google Docs window. It syncs with your Google Drive account, so you can work on it from any device as long as you’re online. 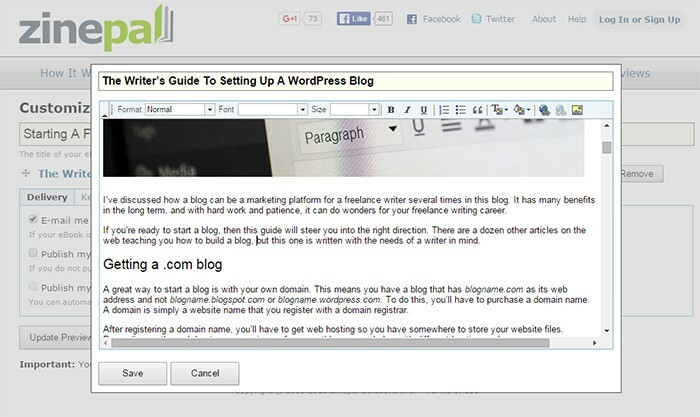 Similar to Papyrus but with a dated interface, Zinepal also allows you to turn blog posts into content for your e-book. 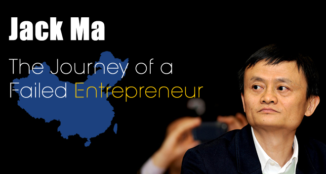 You can also start from scratch. Just note that the free account will put a Zinepal link on the bottom of each page of your book. A Zinepal Pro account starts at $5 for a single e-book without the Zinepal branding and other added features like publishing to Scribd. 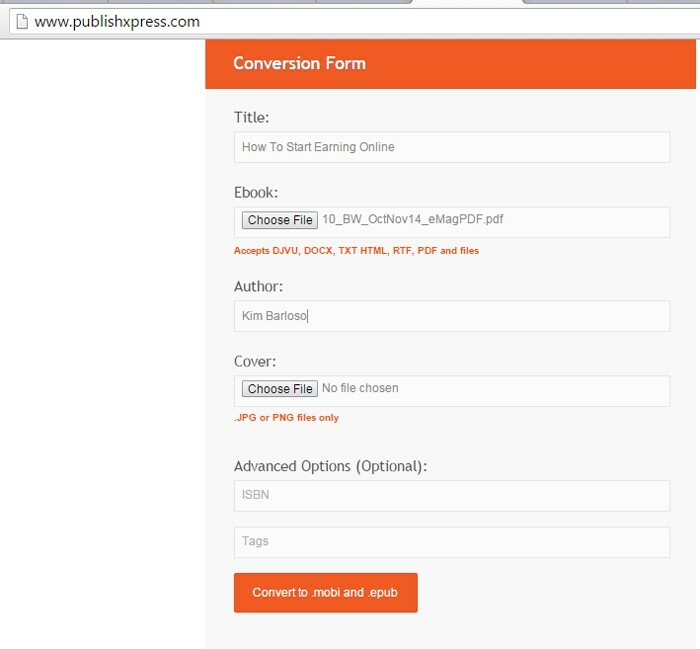 PublishXpress is an online conversion tool that takes DJVU, DOCX, TXT HTML, RTF and PDF files and converts them into MOBI and EPUB. This is perfect if you already have your e-book ready and just want to turn it into both MOBI and EPUB so it can be available to other e-book readers. The service is free, but watch out for any imperfections in your converted text. While Microsoft Word is commonly used, Open Office is completely free to use and it converts .doc to .pdf without having to pay a single cent. Since it’s very similar to Word, you’ll be typing your content and be done in no time. When you’re done writing and proofing your content, simply click on File>Export to PDF and you’re done. If you’re familiar with the Adobe Creative Suite, using InDesign should be easier for you. Otherwise, you may need to go through some tutorials before using this tool. 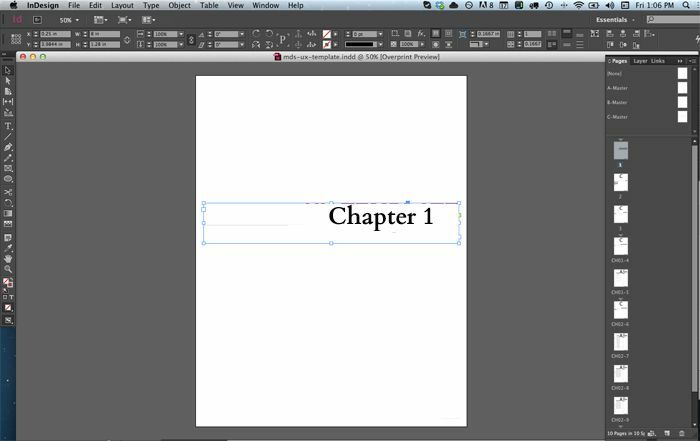 InDesign is a more advanced method of creating an e-book and it’s mostly if you want the graphics and all style elements in your e-book look polished and professional. To download and use InDesign, you need to subscribe to Adobe’s Creative Cloud plans. Single software subscription for InDesign starts at $19.99/month, paid annually or $29.99/month, paid monthly. Kindle Gen is a command line app for converting HTML or any other e-book source into the Kindle e-book format (for selling on Amazon). If you’re familiar with using the command window, then this tool is not that difficult. In addition, there is a ReadMe file that comes with complete instructions for converting files into KPF (Kindle Package Format). To use a more user-friendly tool, download Kindle Previewer in addition to Kindle Gen, and you can convert other e-book formats into Kindle in an easier interface. Anyone with a PC will be familiar with MS Word, so creating an e-book using this software is great for those who don’t want to learn another software. 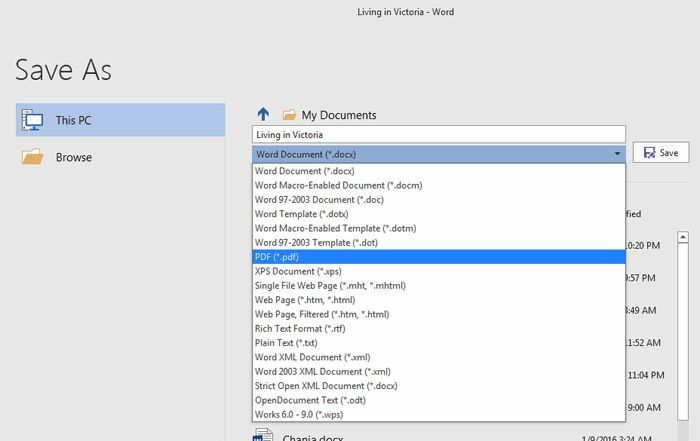 If you have the Microsoft Word 2016, you can convert your DOC file to PDF within MS Word without having to purchase an add-on. However, there are dozens of DOC to PDF converters online which you can use for free. 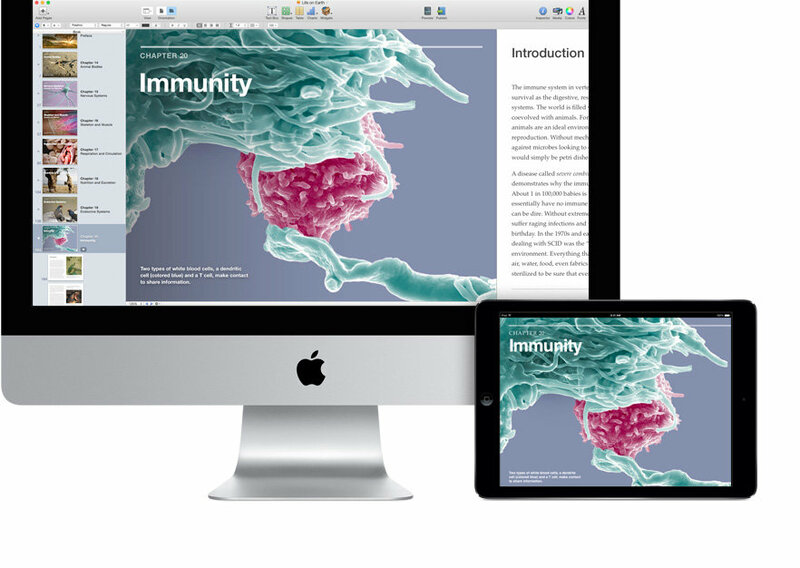 iBooks Author is an e-book editing software for making books to sell exclusively on Apple iBooks. The format will only work for Mac and the iPad. While this might seem restrictive, keep in mind that some readers prefer to read on their iPads because of the clear retina display, so making your ebook with iBooks Author is going the extra mile for your future readers. Calibre is primarily a free e-book management software and e-book viewer, so you can store e-books and organize them into a library, but it also converts between PDF, EPUB, MOBI and other e-book formats. 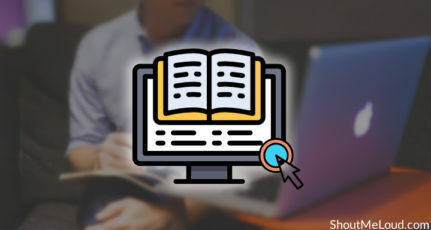 Converting e-books within its user-friendly dialog is great for beginners, and there’s a lot of changes you can make to your converted piece. Scrivener is an advanced writing software for authors who write novels and screenplays. To create an e-book, you need to enter your content just like you would a regular book. 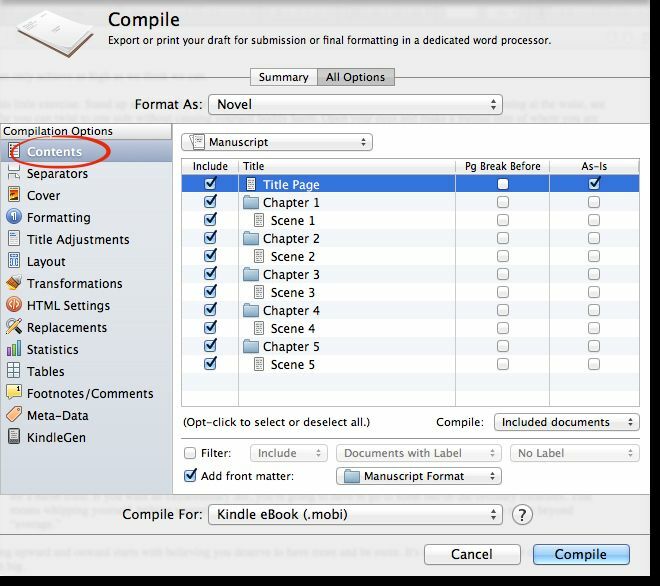 When you’re done, use the Compile feature to export it to e-book formats like MOBI, EPUB and Kindle. It’s not a very simple process, but there are great tutorials online on how it’s done. There is a 30-day free trial to try Scrivener, after which you’ll need to purchase the software for $40. How to design a stylish 3D book cover yourself. How to start selling eBook on Google play store? Making e-books can be a fun and with these helpful apps, there’s no stopping you from creating your best piece of writing and sharing it with the world.